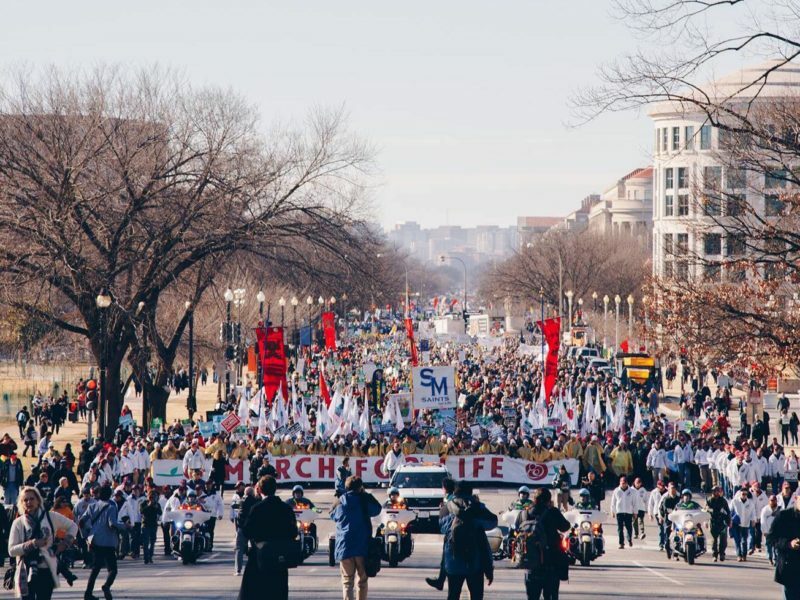 During the MARCH FOR LIFE in Washington, DC on January 18th, Vice-President Mike Pence invited a mother and daughter, who was spared from abortion, to the White House. Jessica Hsue and her 10-year-old daughter, Paolina, attended a personal meeting with the Vice-President along with Brandi Swindell, Founder and CEO of Stanton Healthcare. Jessica and Paolina are from Boise, Idaho where they are clients of Stanton Healthcare. Jessica chose to have her daughter after the biological father threatened violence if she did not have an abortion. The purpose of the meeting was for VP Pence to encourage the family and show the Trump Administration’s support for life-affirming medical clinics and resource centers that help women with unexpected pregnancies and for Stanton Healthcare to share #ShoutMyChild. “We want to thank the Trump Administration for their commitment toward ending abortion and strong support of women who find themselves in unexpected pregnancies,” said Brandi. “Stanton is especially thankful to VP Pence for personally inviting Paolina and her mother to the White House to hear their powerful and moving story and work with us on projects like #ShoutMyChild.